On May 20 2014, the researchers exited ‘Moon Palace 1’, a 160-square-meter self-contained laboratory located in Beijing, after enduring a 105-day experiment intended to help China keep astronauts in outer space for extended periods of time. According to Liu Hong, professor of Beijing University of Aeronautics and Astronautics (BUAA) and chief designer of Moon Palace 1, a Bio-regenerative Life Support System (BLSS) is an "Earth-based experimental unit for a closed ecological system used for life support in a moon base." Moon Palace 1 is the “most advanced closed loop life support technology yet developed, and one that can ensure the long-term survival of astronauts in outer space,” Hong added. The artificial ecological system is designed to mimic environmental conditions similar to that found on Earth. The self-contained laboratory grows its own plants, animals and microorganisms. Meanwhile, the components necessary for sustaining human life, such as oxygen, food and water are recycled and regenerated back into the system. Moon Palace 1 is comprised of one primary living section and two plant cabins. It is China's first and the world's third bio-regenerative life support base. 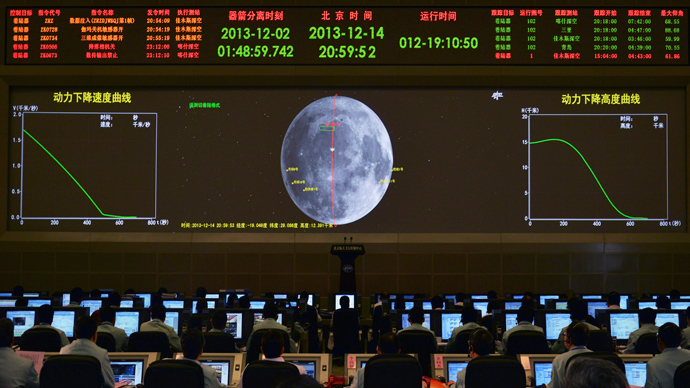 “It will play a significant role in China's manned moon-landing, in setting up a moon base, and in carrying out future Mars exploration projects and other space programs,” the People’s Daily newspaper of China reported on Thursday. The researchers fattened up the worms and other insects on plants grown inside the laboratory, the South China Morning Post reports. They also used various sauces and spices to make the mealworm dishes more appetizing. Researcher Hu Dawei says that throughout the months-long experiment the participants seemed "healthy and happy" on their worm diet. 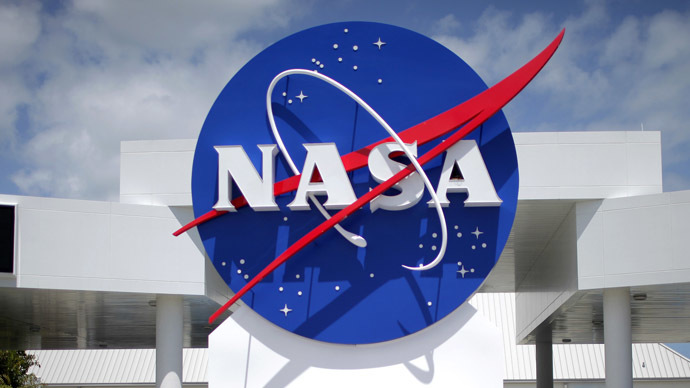 "The United Nations has recommended mealworms for starving people in poor areas such as Africa, so we thought ‘Why can't they be used by astronauts in space?’” he said. 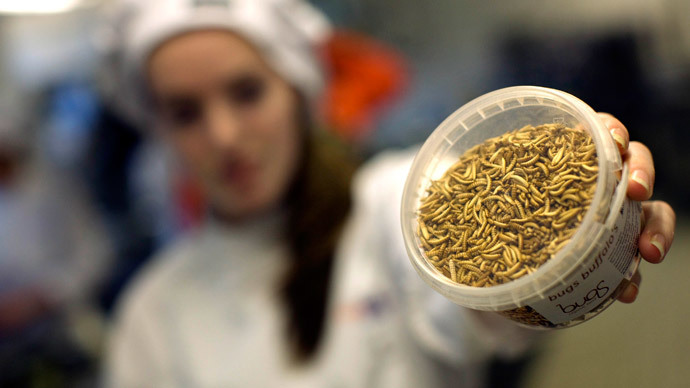 However, the idea of mealworm as a delicacy has not caught on with astronauts in the West. According to the South China Morning Post, resorting to such a diet has been greeted with criticism in the West, where researchers say that despite the protein-rich content, having to subsist on mealworms would “lower morale in astronauts,” owing to their unappetizing features. The worms are composed of more than 76 percent protein and can grow to the size of a finger in just several weeks. "It did take them some time to adapt," Hu told SCMP. "None of them had ever tried them as food before. Worms may look disgusting at first glance, but they are actually the cleanest and healthiest food source." 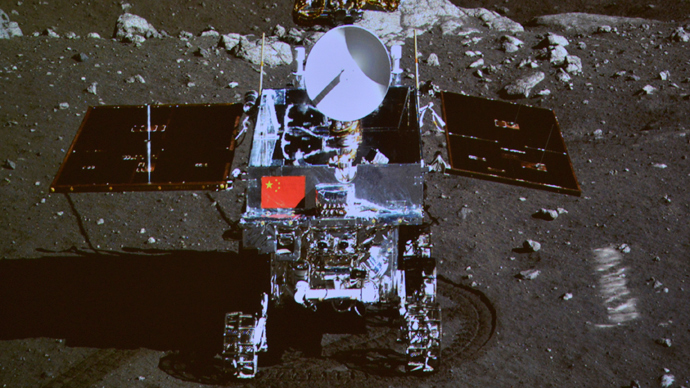 China has been making great strides in its space program, putting its first man into space in 2003, the third country after the United States and the former Soviet Union, and landing an unmanned rover on the moon last year. It now has plans to launch a space station by 2023. The research team raised 15 types of vegetables, five kinds of grain, one fruit and yellow mealworms, which were consumed for protein, Xinhua said. Liu Hong, the chief architect of the system, said in an interview with the Beijing News that the primary concern was that the self-contained lab might not produce sufficient oxygen for the volunteers, but that proved not to be a problem. Wang Minjuan, one of the participants, told the paper that, although she eventually got used to the diet, she was craving hotpot and roasted fish.